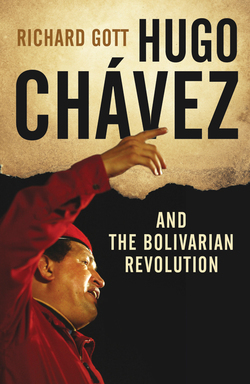 Hugo Chávez, military officer turned left-wing revolutionary, was one of the most important Latin American leaders of the twenty-first century. 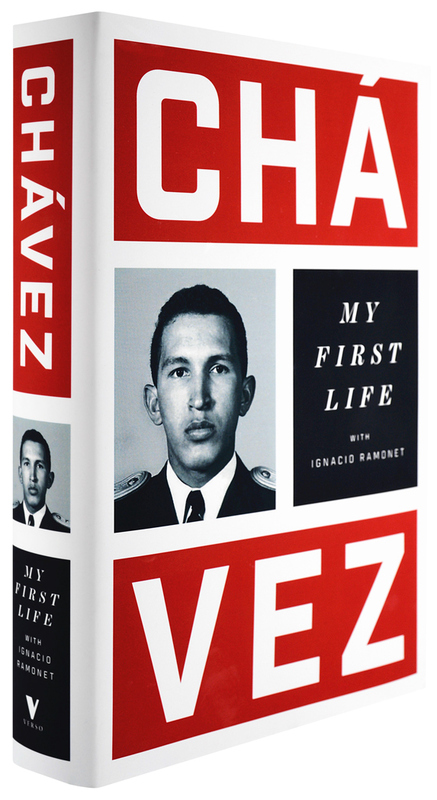 This book tells the story of his life up to his election as president in 1998. 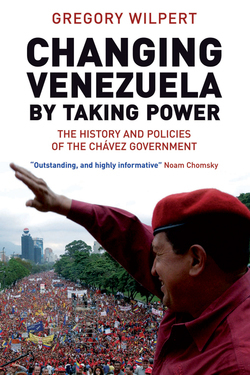 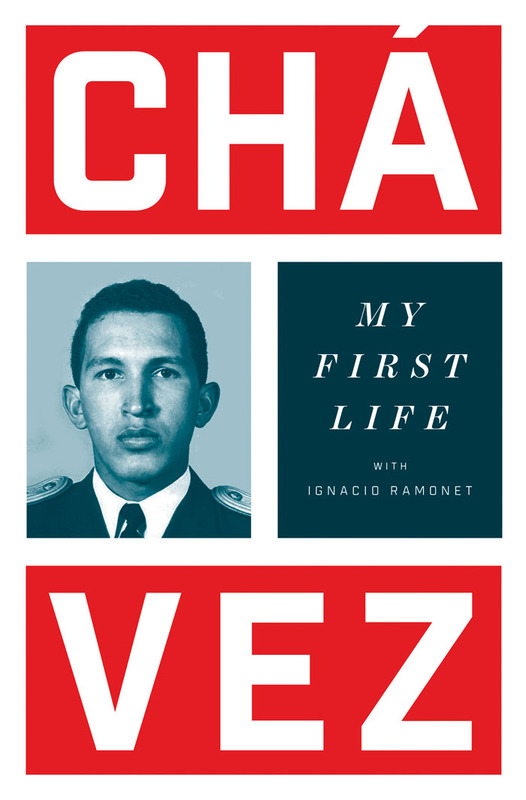 Throughout this riveting and historically important account of his early years, Chávez’s energy and charisma shine through. 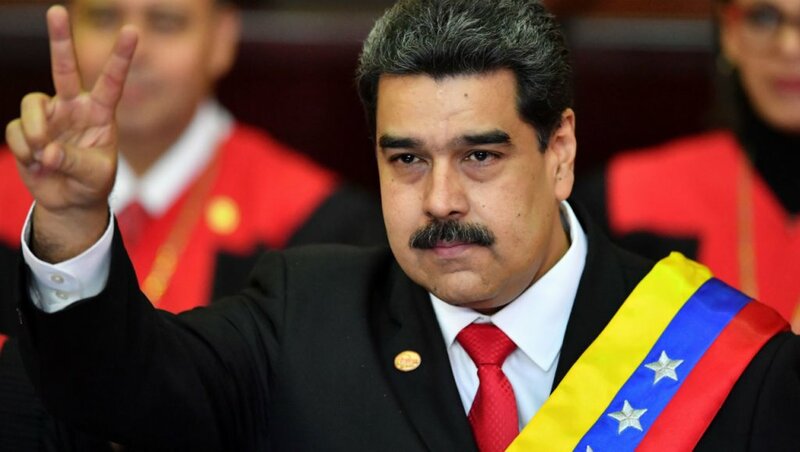 As a young man, he awakens gradually to the reality of his country—where huge inequalities persist and the majority of citizens live in indescribable poverty—and decides to act. 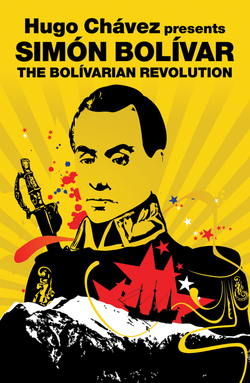 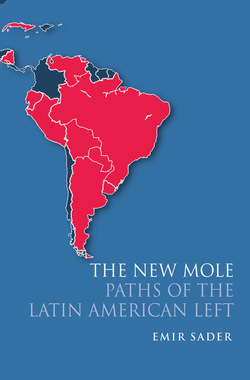 He gives a fascinating description of growing up in Barinas, his years in the Military Academy, his long-planned military conspiracy—the most significant in the history of Venezuela and perhaps of Latin America—which led to his unsuccessful coup attempt of 1992, and eventually to his popular electoral victory in 1998. 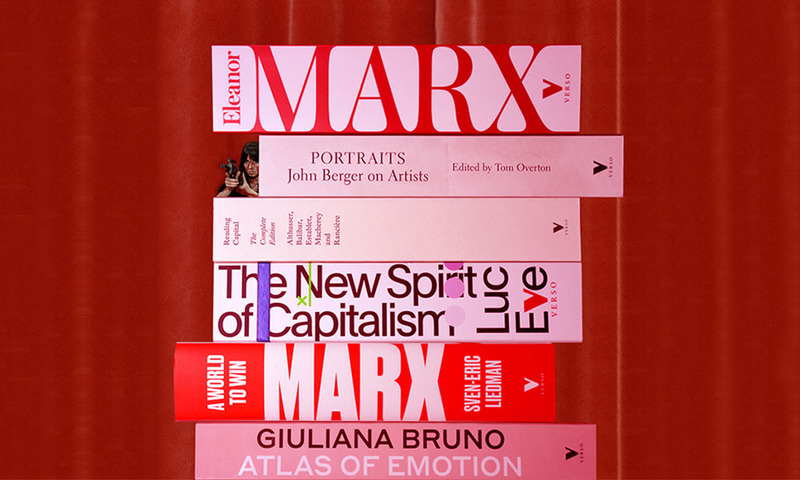 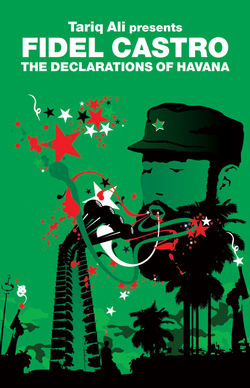 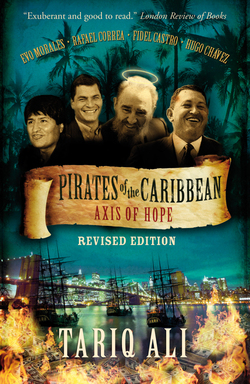 His collaborator on this book is Ignacio Ramonet, the famous French journalist (and editor for many years of Le Monde diplomatique), who undertook a similar task with Fidel Castro (Fidel Castro: My Life).